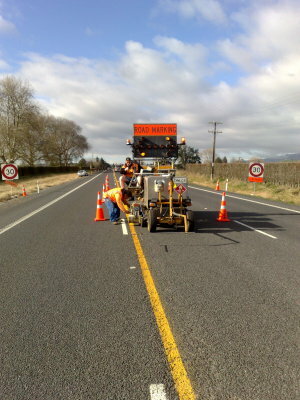 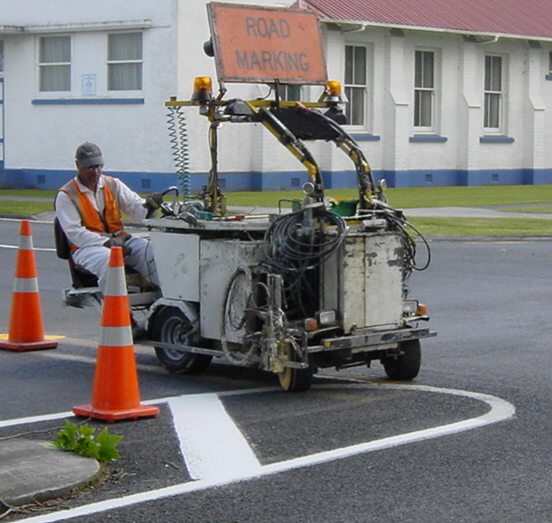 Roadmarkers New Zealand Limited (RMNZ) operates throughout New Zealand and the South Pacific from permanent bases in Hamilton and Nelson. 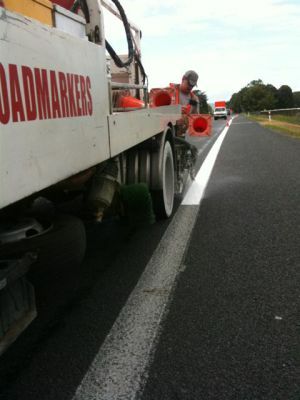 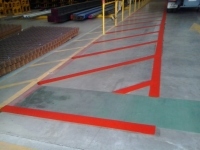 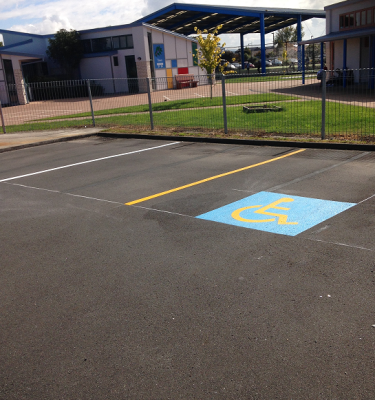 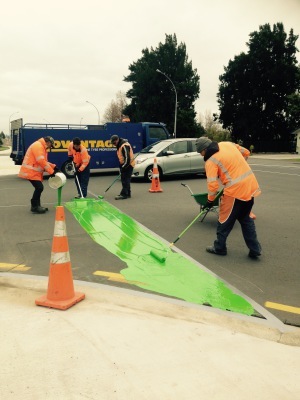 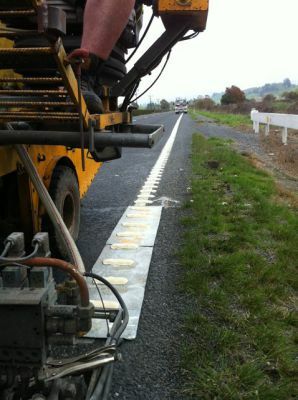 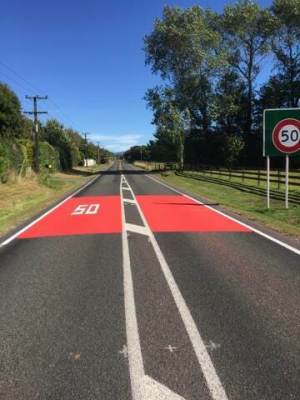 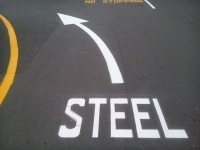 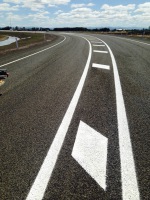 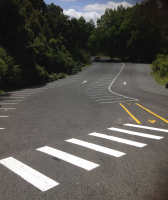 RMNZ offers a full range of safety solutions for roads, airports, carparks and factories. 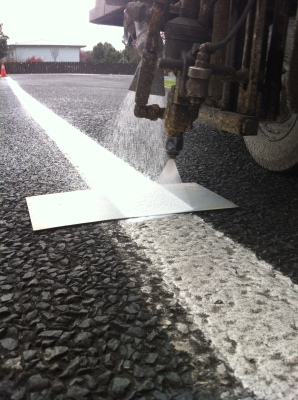 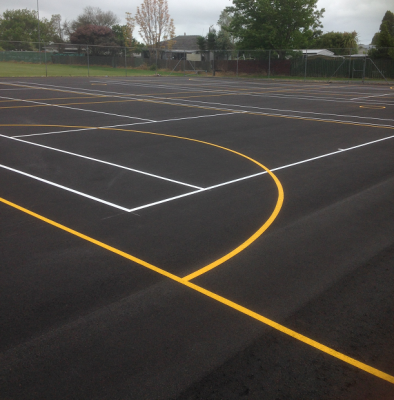 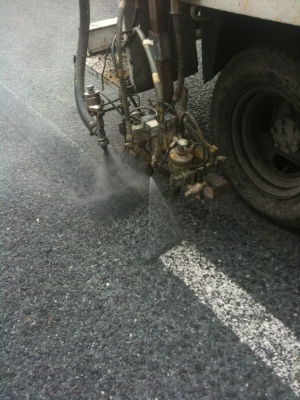 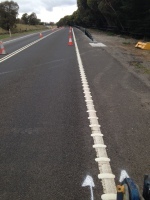 The business has operated for 35 years and provides clients with a full range of delineation, crack sealing, bridge jointing and anti-skid solutios. 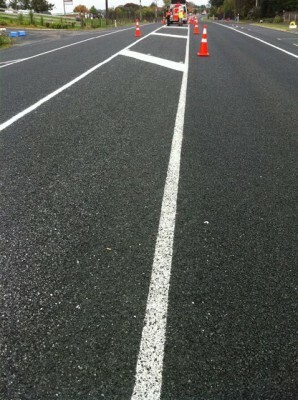 We have 4 T8 testing officers and 1 T12 testing officer. 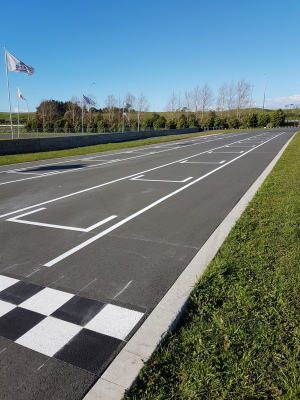 team are in training and up skilling on an annual basis"
Our plant is designed and manufactured on site by our staff with ongoing development. 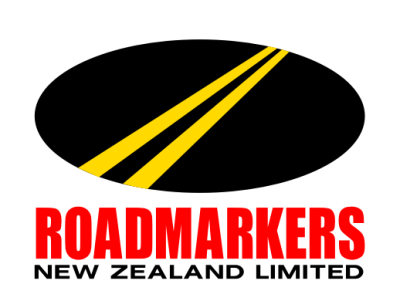 "We are always looking at new and innovated ideas to continually improve our designs and the technology"
"If Service, Quality & Satisfaction Is What You Are After"
"Call Us on 0800 ROADMARK"